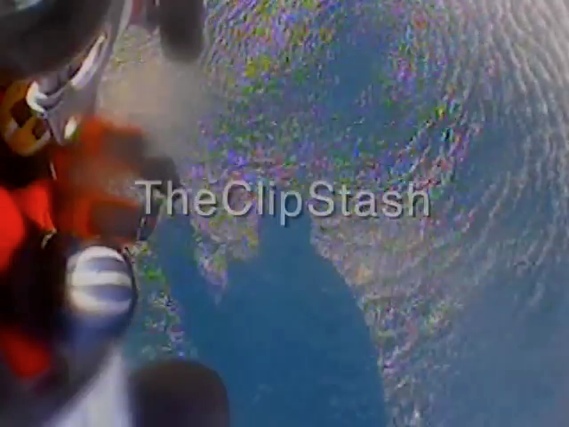 TheClipStash.com - Coast Guard Rescues Two From Sinking Boat! Coast Guard Rescues Two From Sinking Boat! Rescue footage of two men from their overturned sinking boat off the coast of North Carolina.